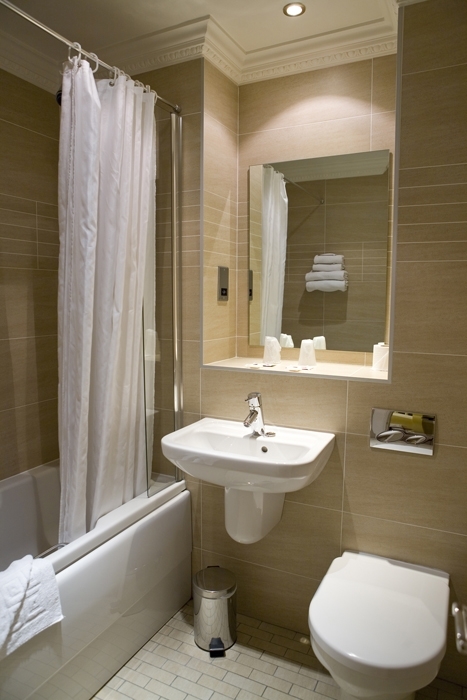 4 Star City Centre accommodation, situated on the doorstep of Princes Street. 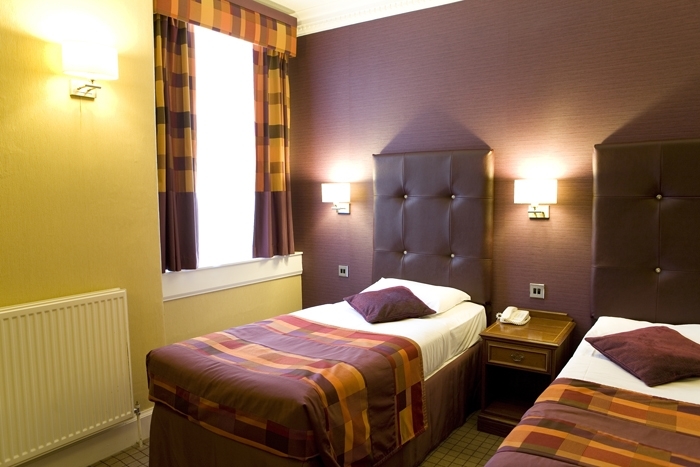 We would like to offer you a very warm welcome to both the city of Edinburgh and to our hotel situated amidst the Georgian elegance of Edinburgh’s “New Town”, and only a few steps from the world famous Princes Street. 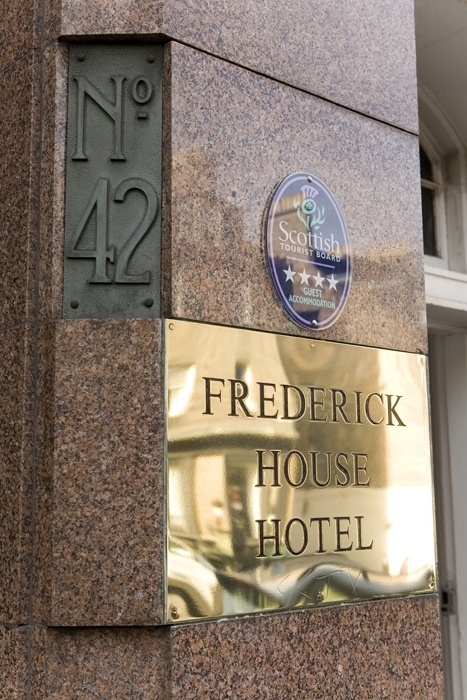 A warm friendly welcome awaits you at Frederick House Hotel, your home away from home catering for both the business and leisure traveller. 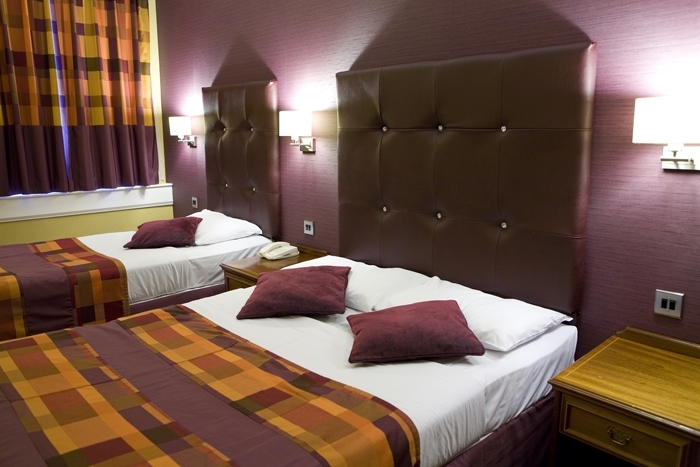 Refurbished throughout to a high 4 star standard, our well appointed accommodation offers modern comfort at an affordable price. 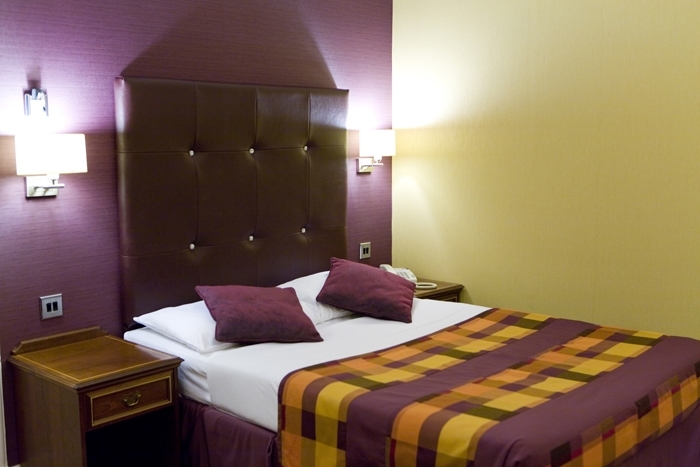 Breakfast is served directly across the street from the hotel at Café Rouge from 08:00 to 11:00 each morning. 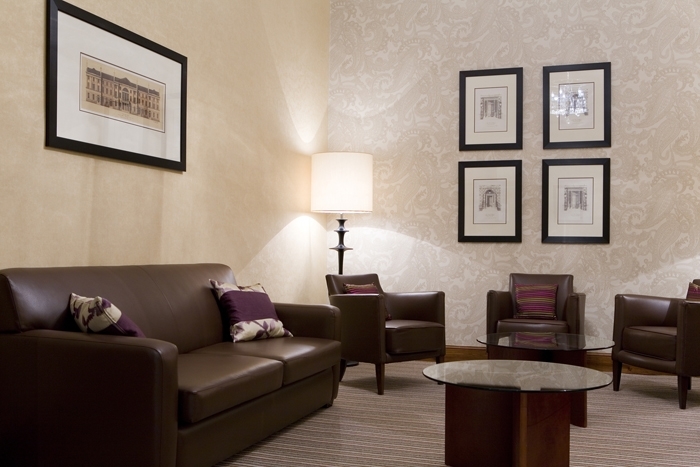 Café Rouge also offer Frederick House's guests a 25% discount for lunch or dinner. 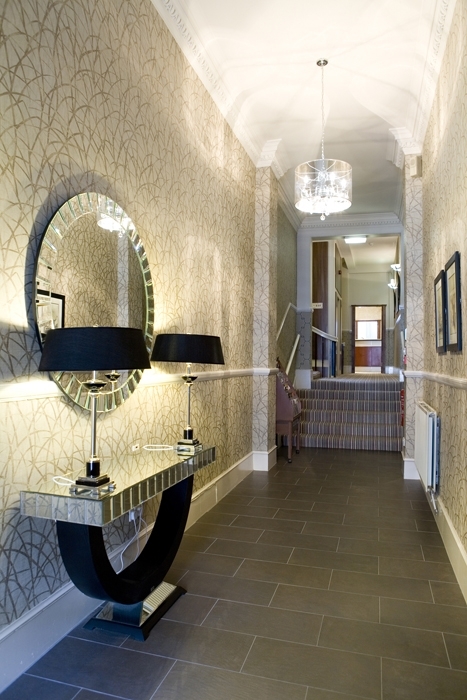 We look forward to welcoming you to Frederick House and making your stay an enjoyable one.